Picture Information: 22:02 February 13, 2002. The picture was created from a 30-second exposure. Telescope and Camera Info. : Meade10in. 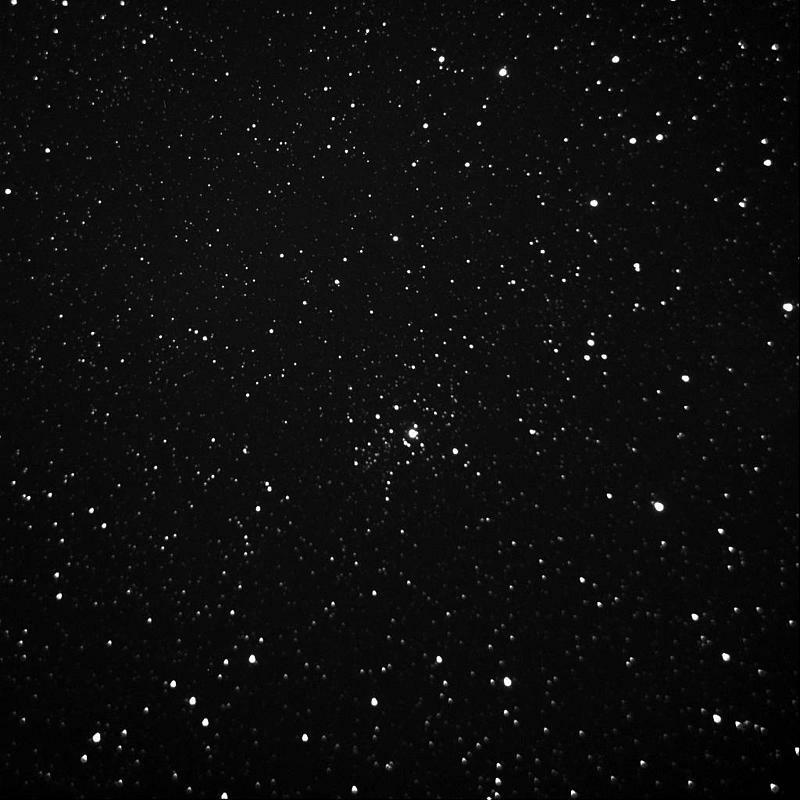 f/6.3 Schmidt-Cassegrain with an Apogee AP6E CCD camera.